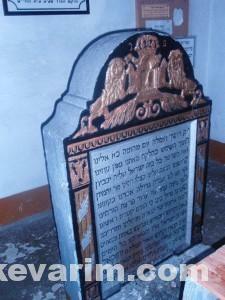 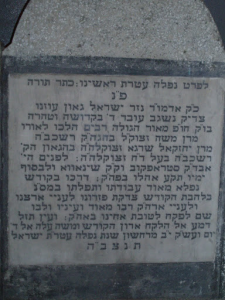 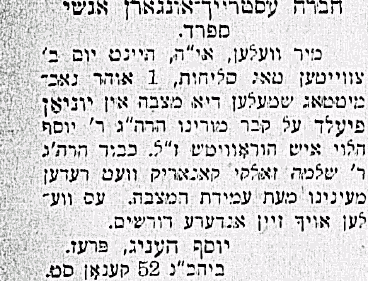 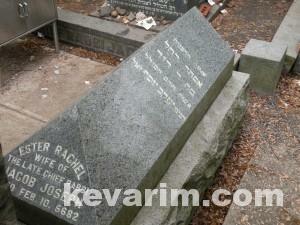 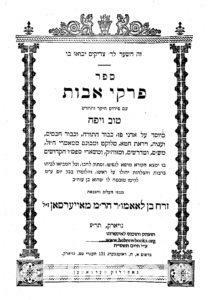 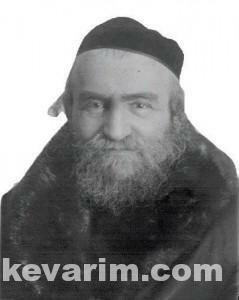 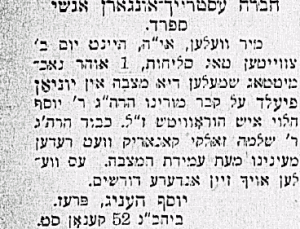 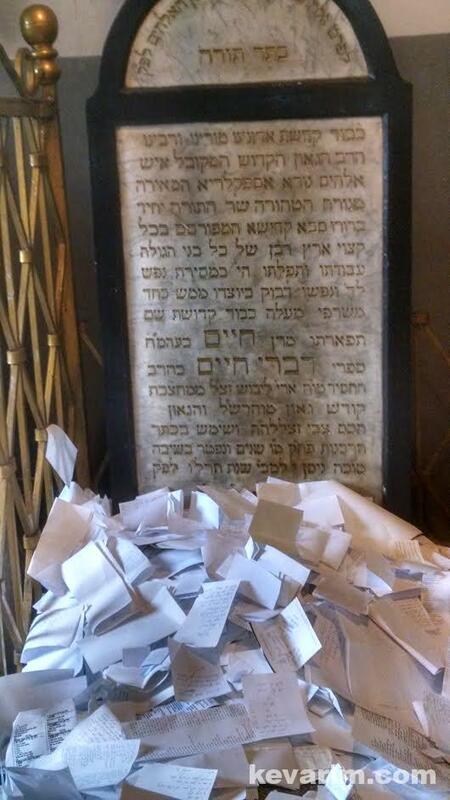 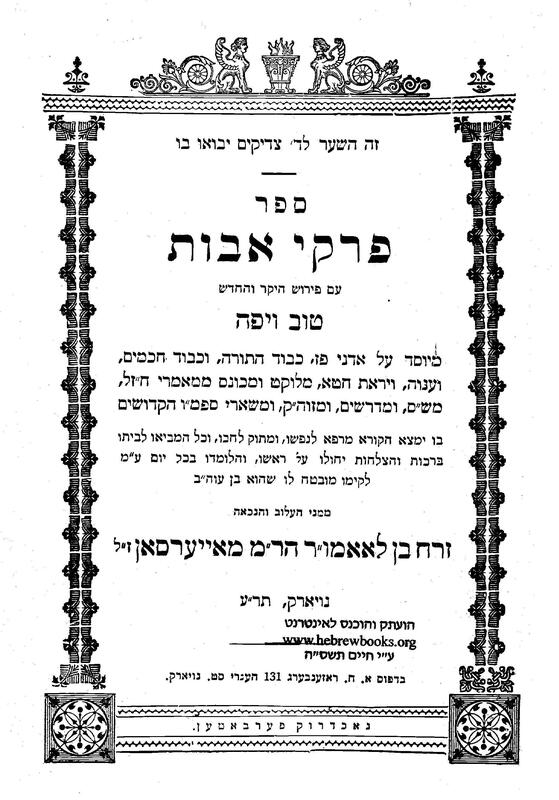 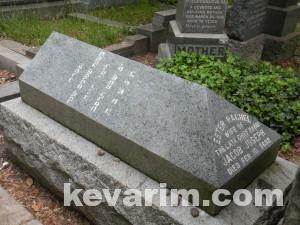 The Rav, a chossid of Rebbe Moshe Halberstam of Shiniv was born in the town of Belz. 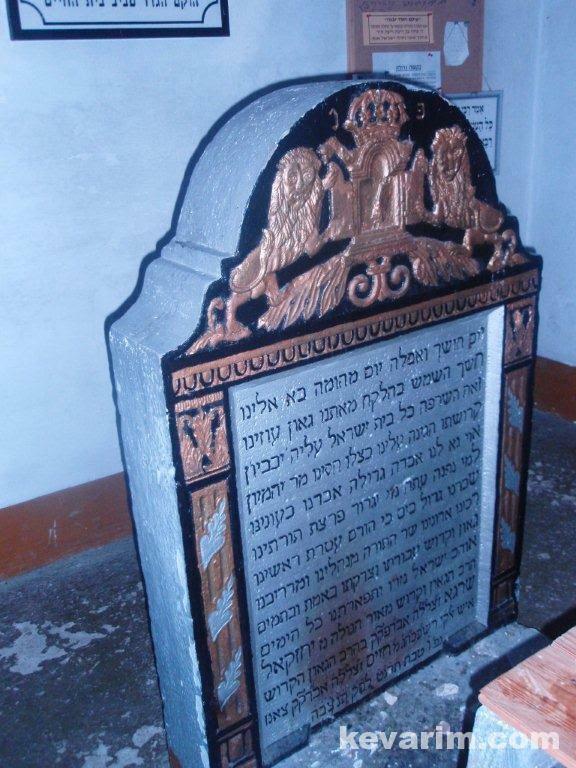 He married the daughter of Rebbe Yosef Chaim Glantz, the brother in law of the Sar Shalom of Belz. 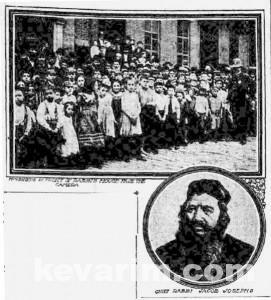 In 1910 he moved to New York. 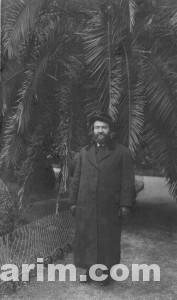 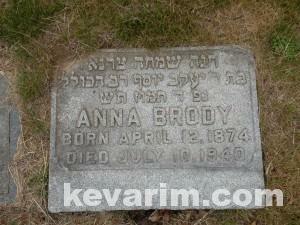 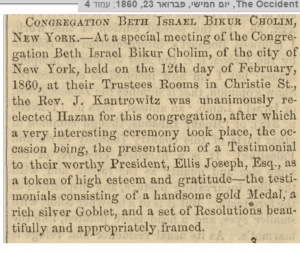 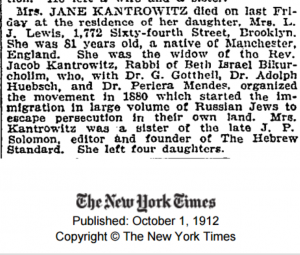 The Rav arrived on these shores in 1895 form Liverpool, England and passed away just a few short years later. 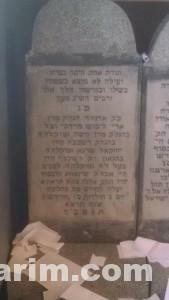 Picture Caption: Kever of Rebbetzin Esther Rachel, d. 1925, wife of Chief Rabbi Yaakov Yosef Joseph, interred alongside the Chief Rabbi at Union Field. 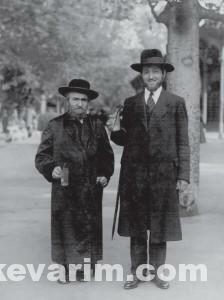 Photo Caption: Kever of Dr. Simon Robert (d. 1929) and Mrs. Nechama Dorothy Schultz. 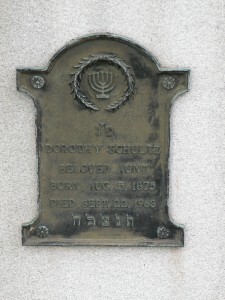 Dr. Schultz was Chief Rabbi Yaakov Yosef Joseph’s son-in-law and personal physician and was present at the time of his passing. 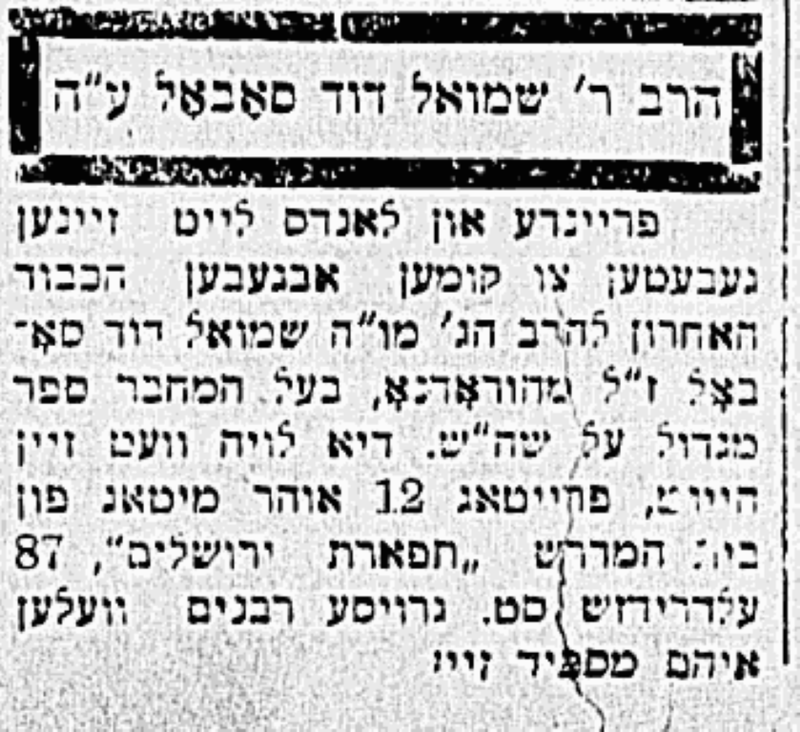 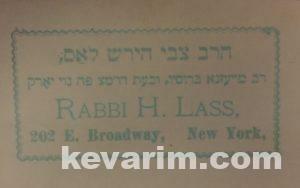 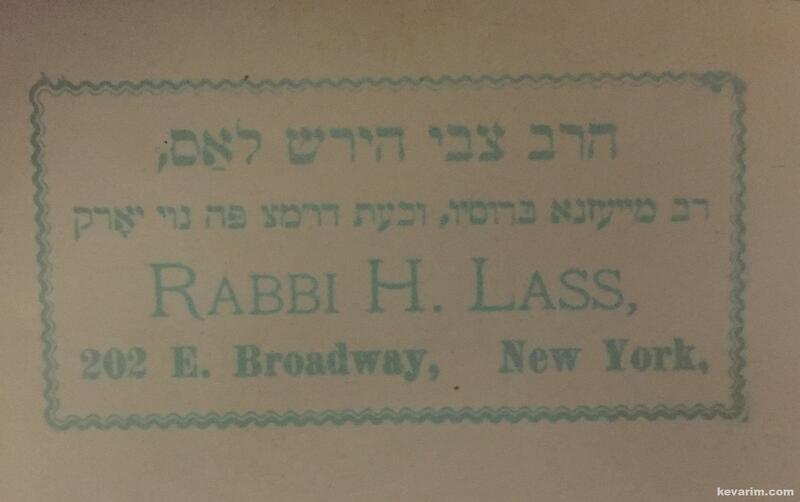 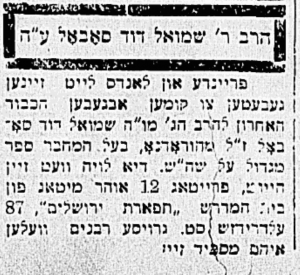 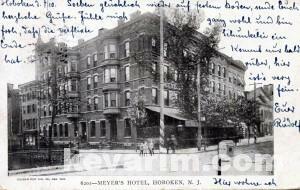 His wife Dorthy was the office manager for the Rabbanu Yaakov Yosef School (RJJ) on the Lower East Side for many years until her passing in 1963. 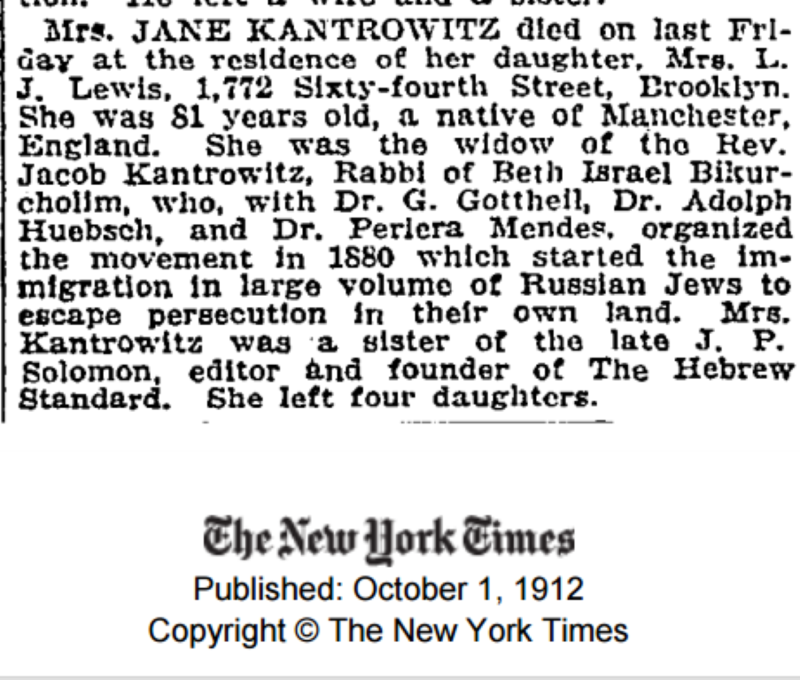 Like her mother, she was well known for her philanthropic work. 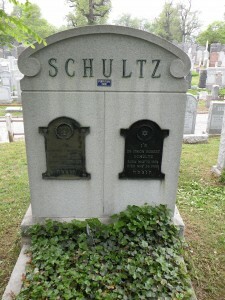 Sadly they never had children. 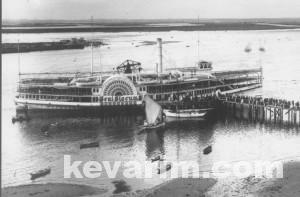 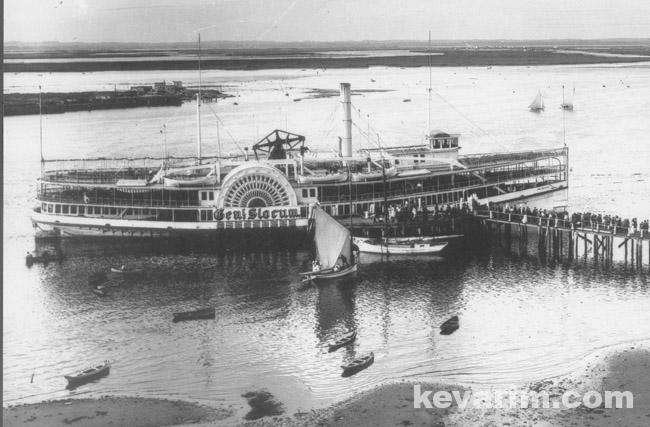 Photo Caption: The PS General Slocum was a passenger steamboat owned by the Knickerbocker Steamship Company. 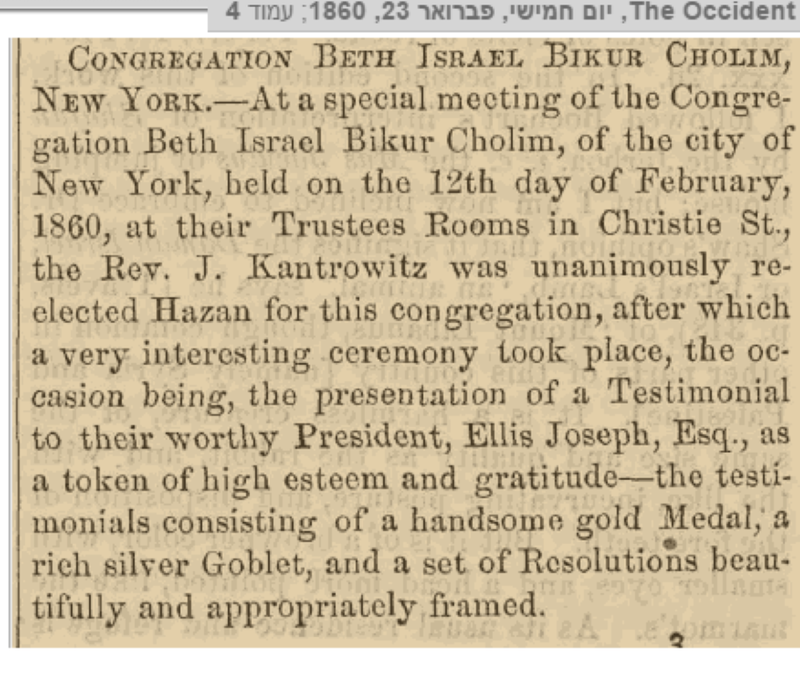 See “Ah Shtikle History” comment number 4 below. Credit: (wikipedia) needed. 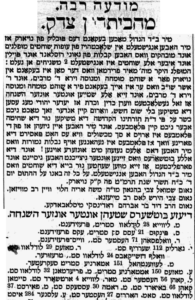 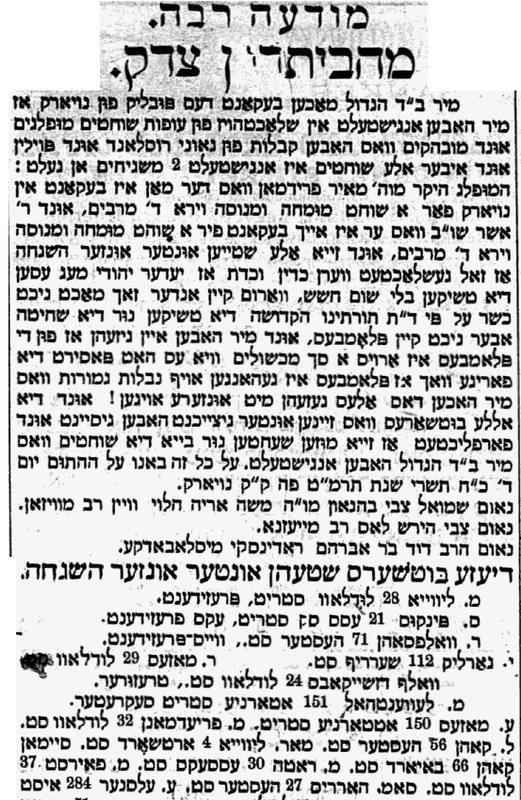 Rebbe Yoel Teitelbaum, the previous Satmar Rebbe would encourage his chassidim to pray at the tzion of the Rav Yaakov Yosef. It is reported that many people have found salvation after visiting the tzion. 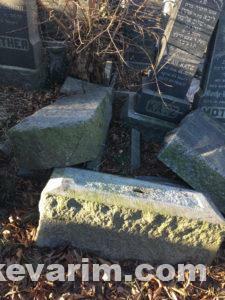 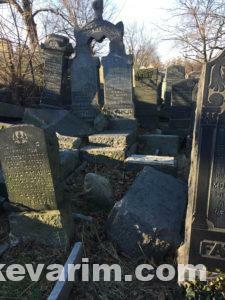 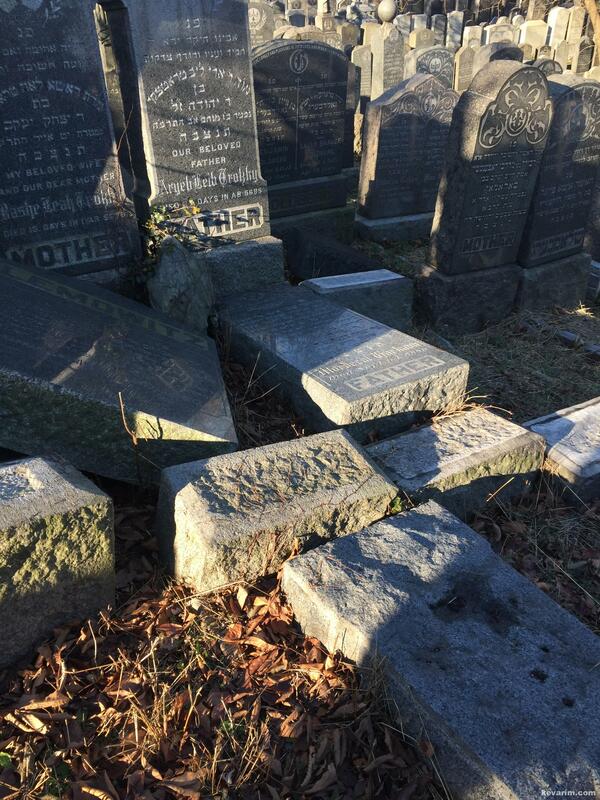 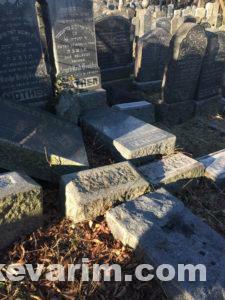 A special thanks to Antonio Jones, General Manager at Union Field Cemetery for his ongoing effort to keep the area around Rav Yehoshua Kalmanson kever safe and accessible. 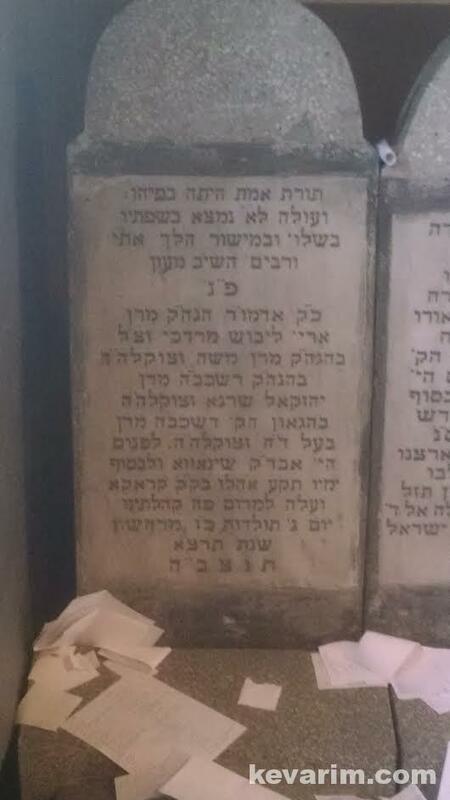 SPECIAL THANKS TO THE MEMBERS OF MORESHES CHACHMEI AMERICA, CHUNA LEIB BOSS, & YIDEL RAPPAPORT FOR THEIR COUNTLESS HOURS OF RESEARCH IN HELPING TO LOCATE RAV KOHEN’S KEVER. 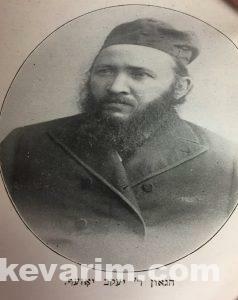 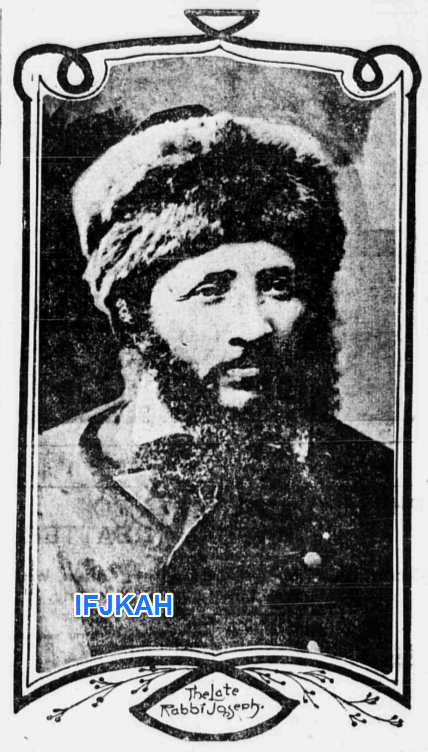 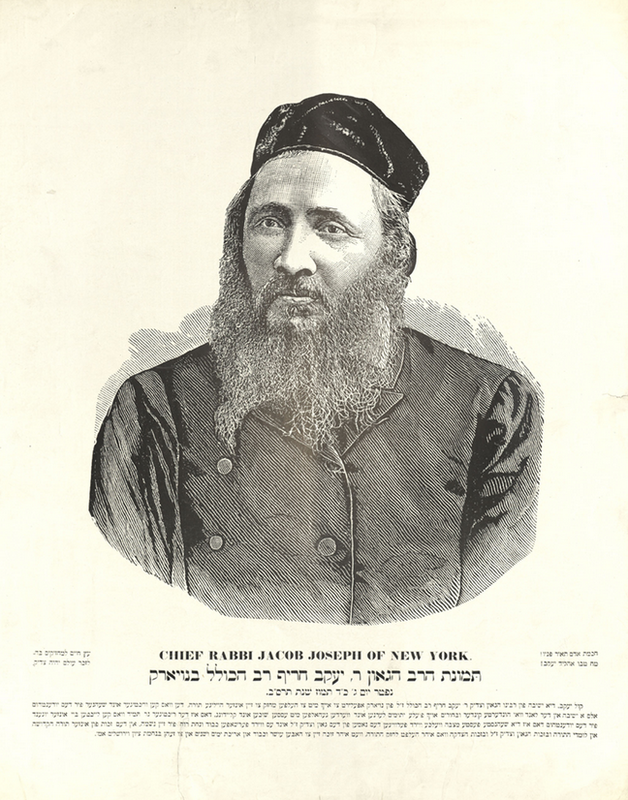 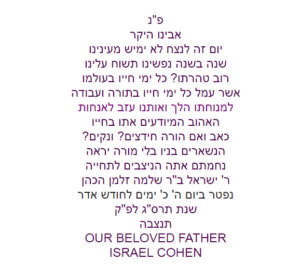 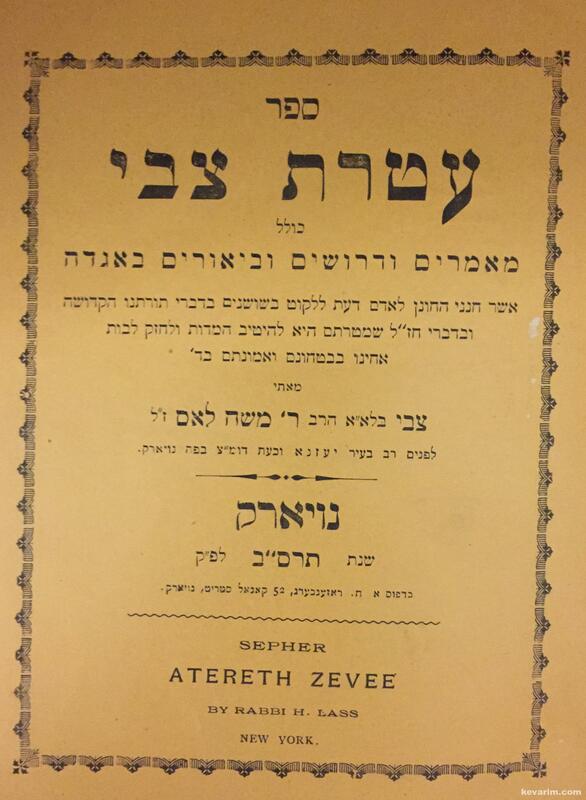 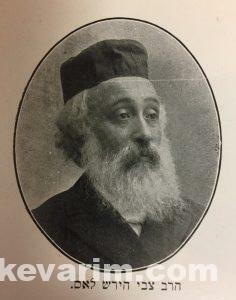 Rav Yisroel Cohen was the older brother of “The Malach”, Rav Chaim Avroham Dover Levine (Cohen) and arrived on these shores May 22, 1886 aboard the SS Catalonia along with his wife and five children. 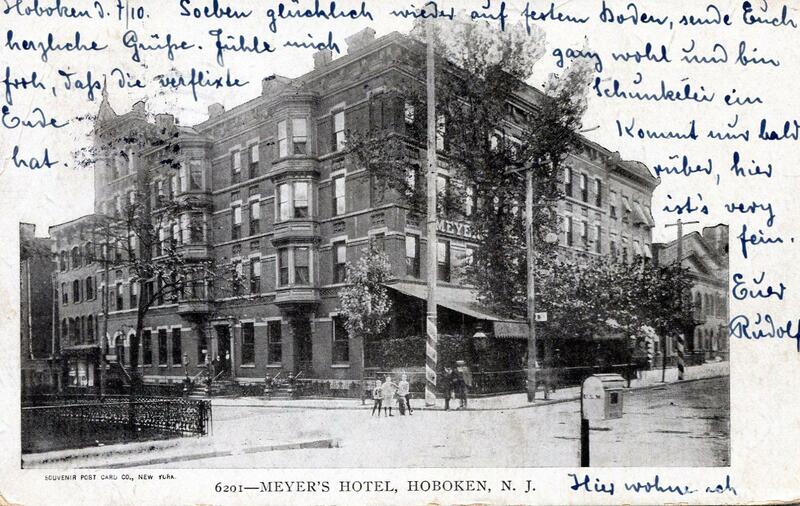 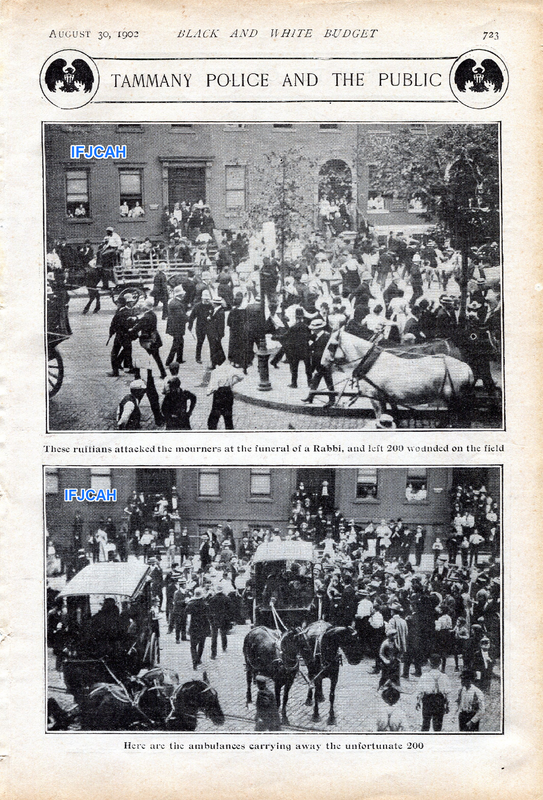 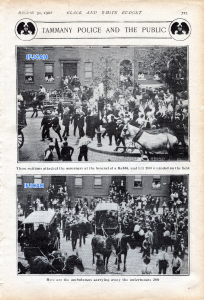 The Rav settled on Henry Street on the Lower East Side. The Rebbitzen passed away a few year later on June 10, 1890. 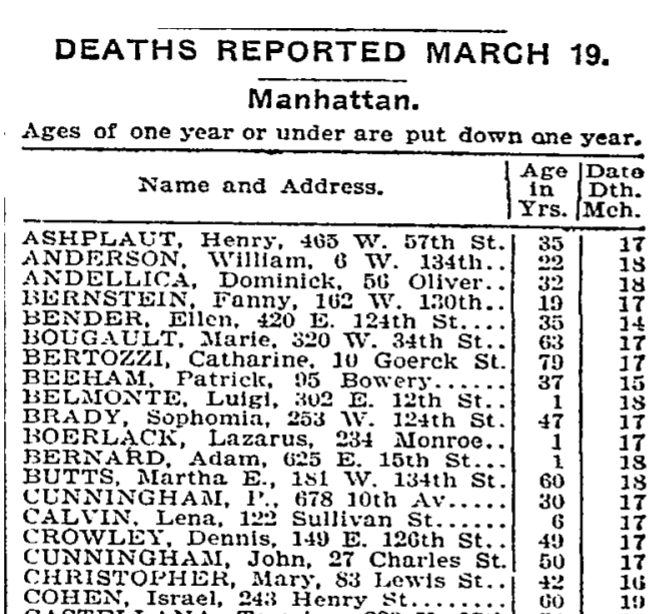 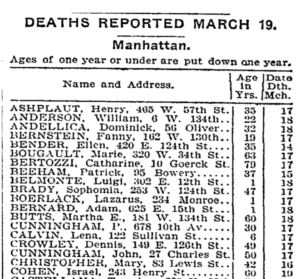 Where she was buried seems to be a mystery as her death certificate lists Union Field which was later crossed out and someone wrote in Bayside (Pitkin Avenue). 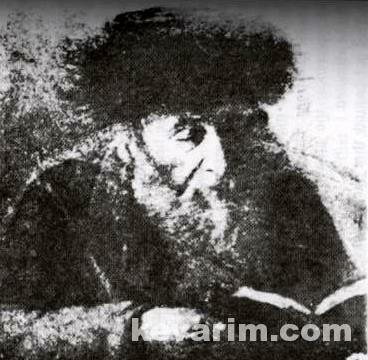 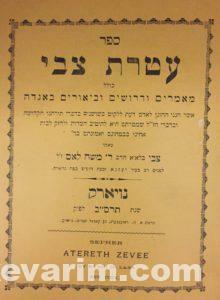 The Rebbe was a grandson of Rebbe Yechezkel of Shiniv.